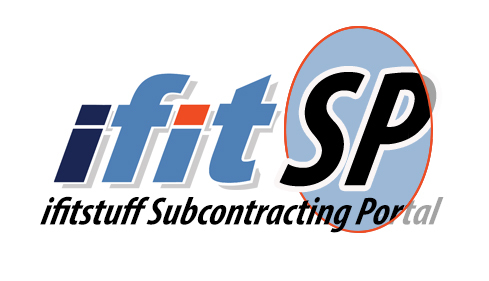 Installation businesses from all over the world are required for subcontract work; via our new and very exciting 'ifitstuff Subcontracting Portal' or 'ifitSP' for short. This will be for all types of installation work, you just register for free and state the type of work you are interested in and the area that you want it! All installation businesses can register regardless if you have 1 full time employed installer or 200 full time installers. Trustworthy, Quality, Professional Installation businesses and installers.